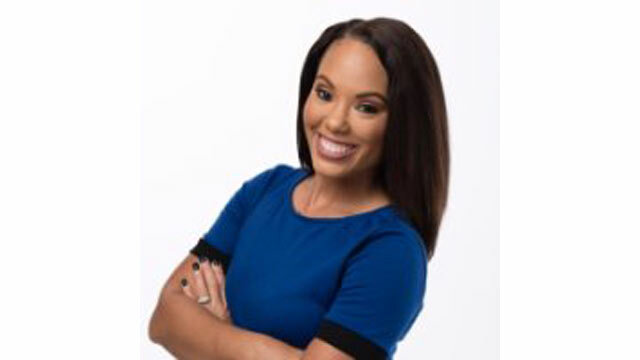 KTRK abc13 weekend morning anchor Erica Simon had her baby February 19th (yesterday at the time of this post's writing), so we are getting good news during the 2019 abc13 KTRK baby boom! "Introducing Ella Simon," Simon posted on Facebook. "We thank God for delivering her to us safely and can’t wait to show her all our love! 🥰 Side note: I was in (early and active) labor for 36 hours but it was worth every minute. 🙌🏽"
Now we are awaiting new bundles of joy from abc13 morning anchor Samica Knight and traffic anchor Katherine Whaley.